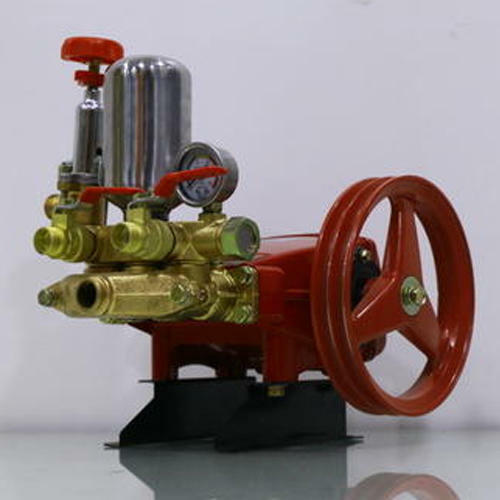 Keeping the diverse requirements of customers in mind, we are instrumental in providing HTP Pump. Established in the year 2014 at Coimbatore, Tamil Nadu, we “Green Kraft Agricultural Equipment” are Partnership based firm, involved as the manufacturer, wholesaler and retailer of Battery Sprayer, Power Sprayer, Trolley Sprayer, Earth Auger and more. We offer these products at industry competitive prices to our valued customers within the required time span. we also render Fogging Machine Repairing Service and HTP Pump Maintenance Service.